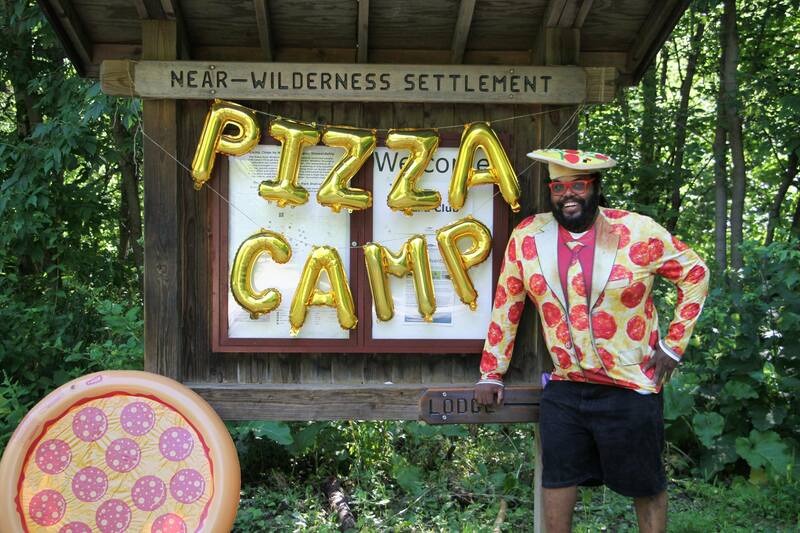 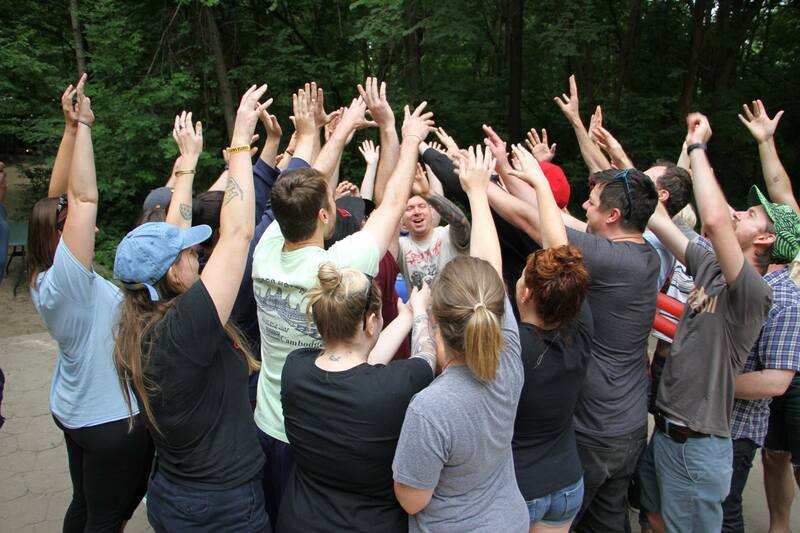 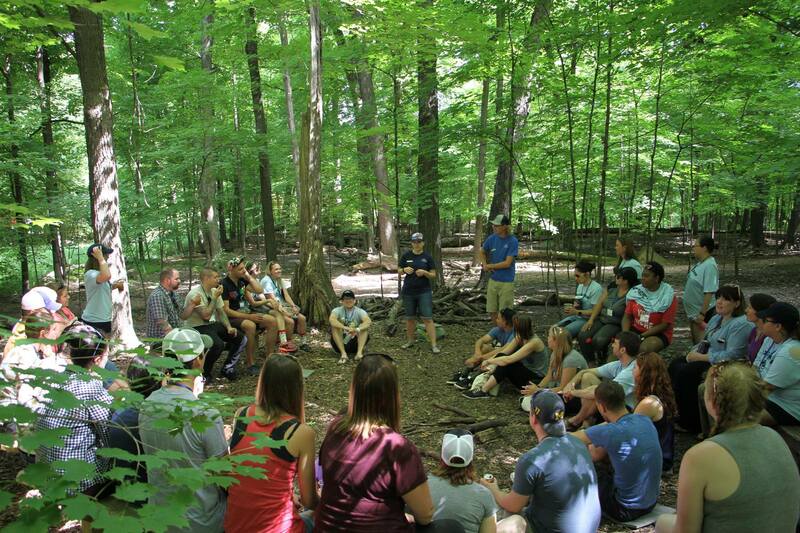 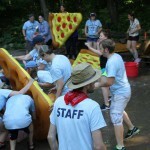 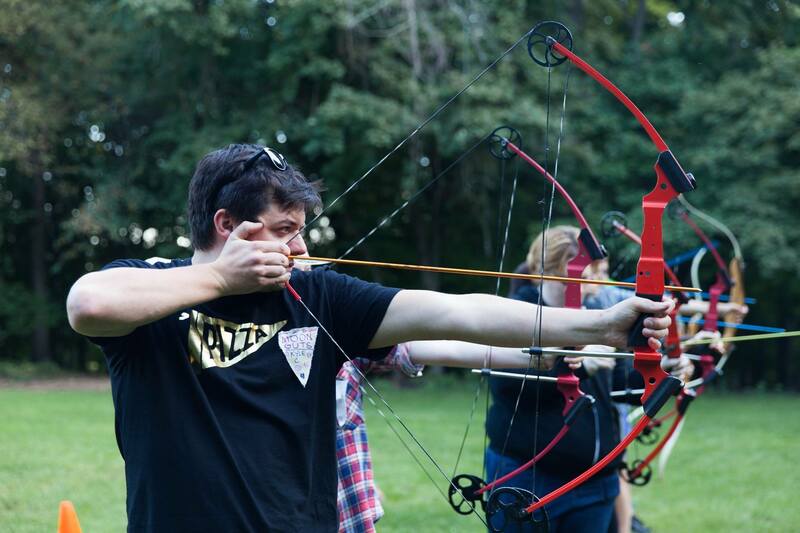 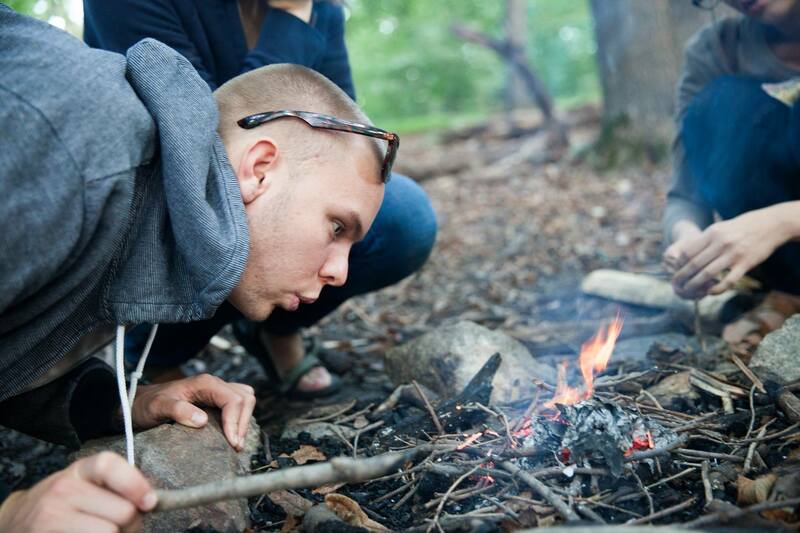 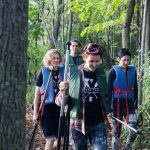 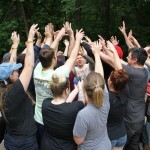 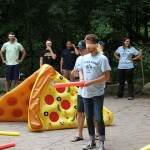 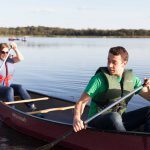 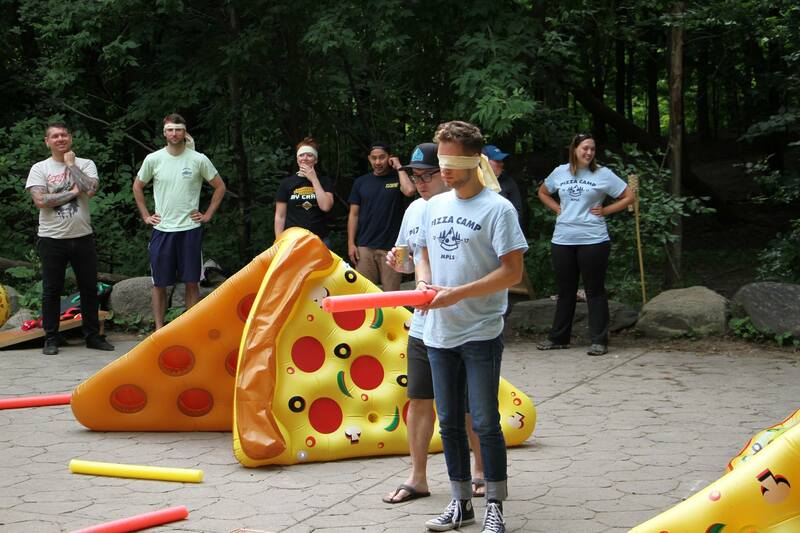 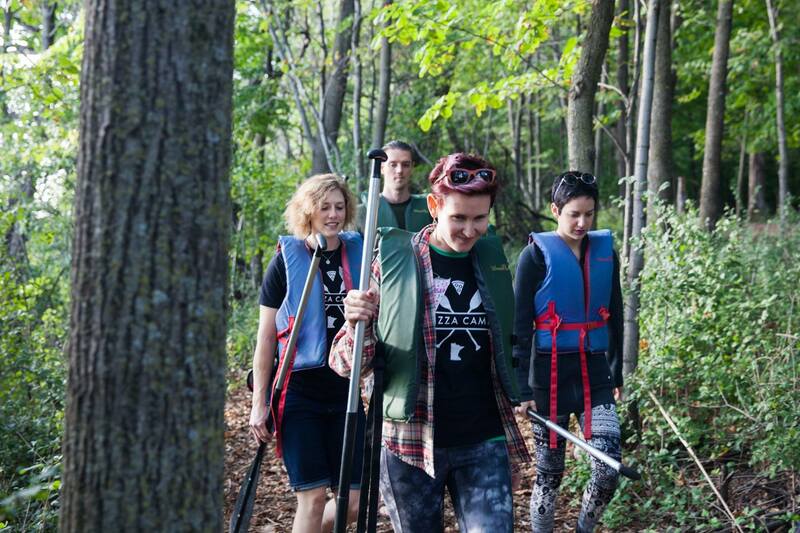 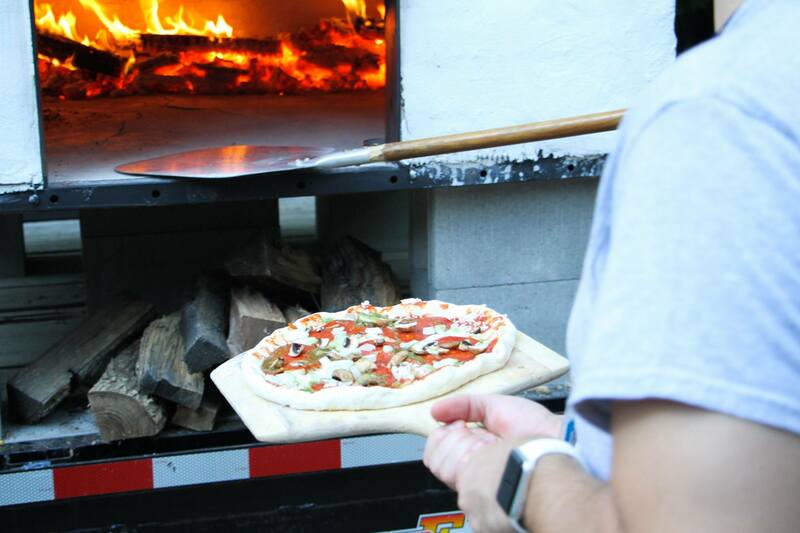 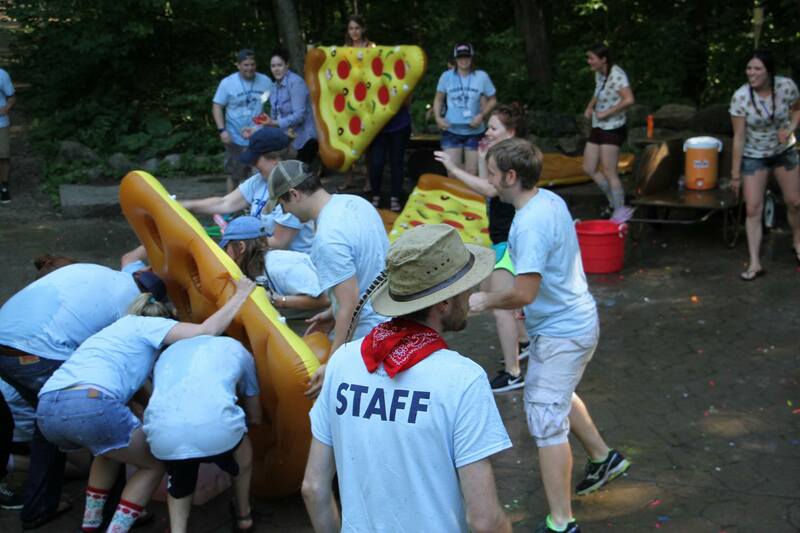 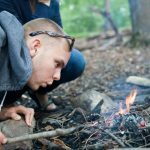 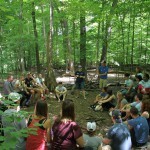 Pizza Camp | An overnight camp for pizza-loving adults. 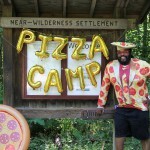 An overnight camp for pizza-loving adults. 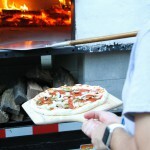 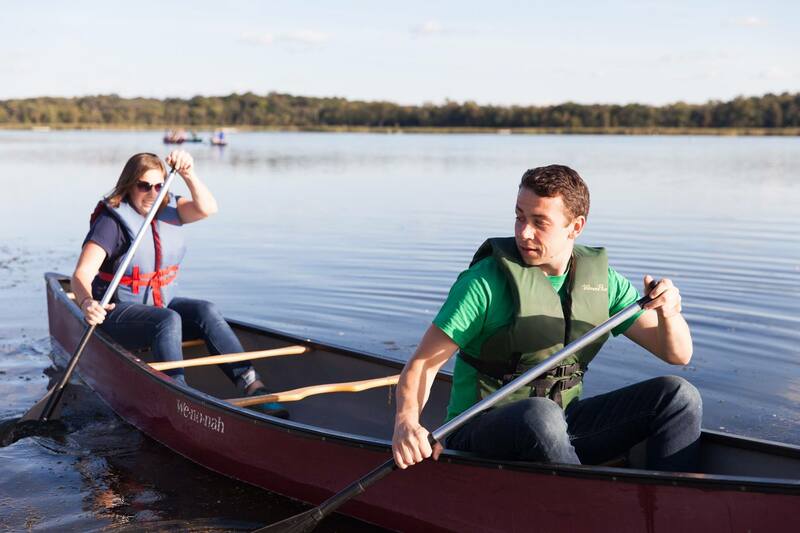 Want to stay tuned for further MPLS Pizza Club events? 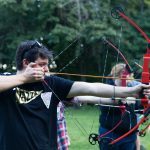 Follow us on Facebook, Twitter, and/or Instagram for updates.